One of the earliest monks of Hanga Abbey and the founder of Hanga Religious Seminary, Fr. Winfrid Mlowe, OSB, died on May 12, 2017. Fr. Winfrid has been suffering parkinson disease for over 15 years. His death was caused by uncontrolable coughing. He succumbed to death as he was being rushed to a hospital. Fr. 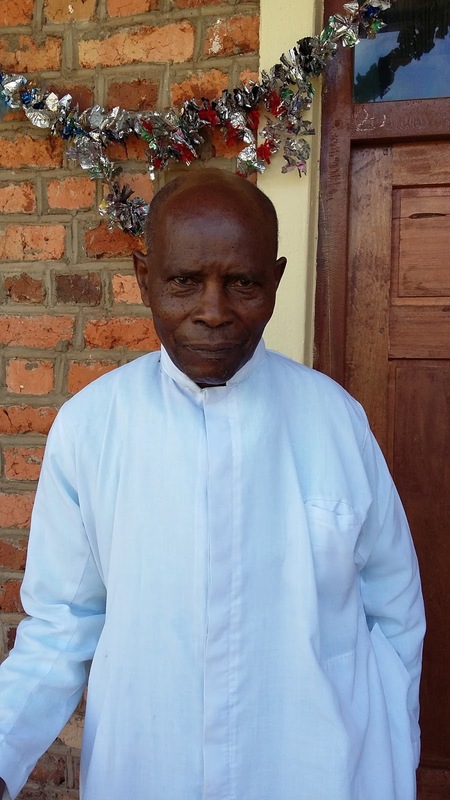 Mlowe spent his last three years of his life at Imiliwaha Sisters Convent, in Njombe diocese, serving the nuns in confessions and masses. At abbey he held many key positions. He was a novice master for many years and he was a no nonsense monk. He also was the first monk of Hanga conventual Priory to be an accountant. In 1978 he was charged by conventual Prior Gregory Mwageni, OSB, to establish Hanga Religious Seminary in cooperation with the Augustinian monks who just come to the archdiocese of Songea from Spain. In 1989 he was elected the prior of Hanga Monastery until 1993 when the monastery became an abbey. Latter he was assigned to Katibunga monastery, Zambia. 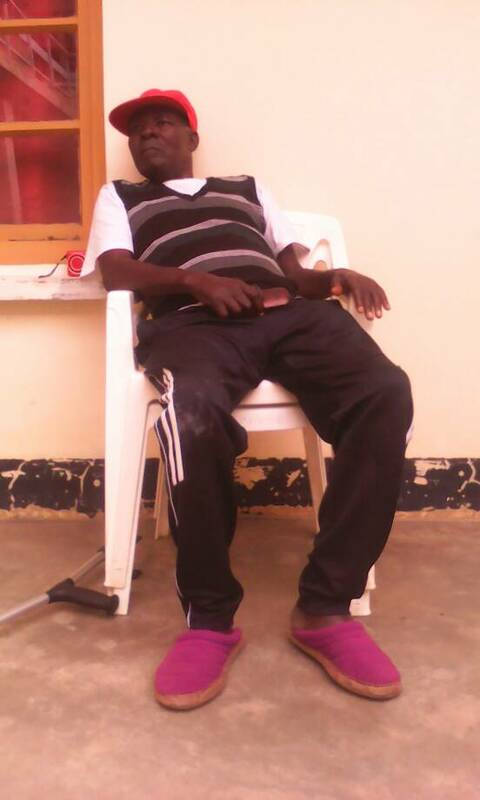 Due to his dwindling health and signs of parkinson disease he returned to Tanzania staying at Nole Farm in Njombe. Indeed, of all that he did for the community of Hanga abbey, he will particularly be remembered for his legacy in sending many monks to schools and establishing Hanga Religious Seminary. We pray that the good Lord rewards him with eternal life for which he dedicated his life. Frater Steven Mwampamba, OSB, who passed from this world to heaven early May 2017. Frater Mwampamba was the founder of Hanga Trade School in the 70's after he was schooled in architecture. And all his life after founding the school he has never left his post of being a teacher and formator of the students at the school. Indeed anybody who has been to Hanga Trade School will not find the school the same without him. Many know him sitting by the mango tree by the gate to the school compound passing time by himself or with friends and fellow monks; not anymore - unfortunately! Frater Steven has been battling diabetes for many years. In 2016 he developed kidney problems and was being treated at the referral hospital in Mbeya, southwest Tanzania. He seemed to be improving but things turned to the worst and he died on April 30 while being treated.